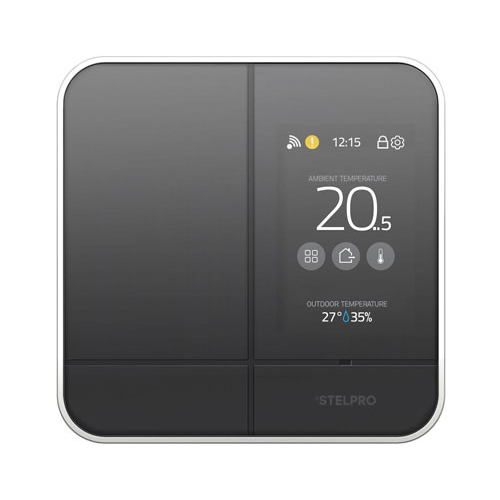 StelPro’s Maestro ™ SMC402 controller WiFi thermostat lets you take control of your comfort when home or away, helps save money on heating bills, tracks energy use and looks stunning in any installation. The StelPro Maestro works with 120V, 240V and 208V electric baseboards, convectors and fan heaters. It connects to your home's Internet connection via WiFi and uses the free StelPro cloud service to provide remote access, easy set up and scheduling. This stylish and energy efficient thermostat ensures precise ambient room temperature monitoring and takes advantage of outside weather data from the cloud service, to reach the desired room temperature at the perfect time. 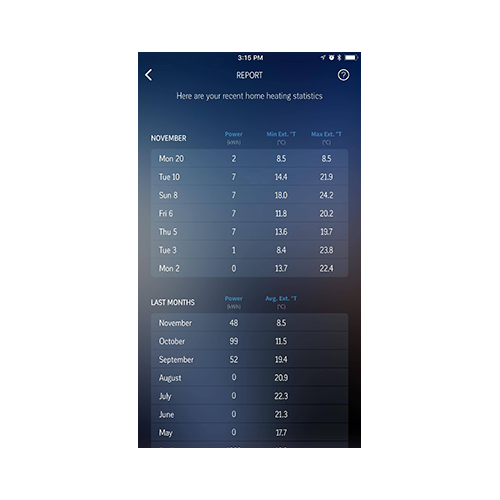 The free Maestro iOs and Android apps let you take full control of your thermostat remotely including monitoring how much energy has been used. You can add additional Maestro SMT402 thermostats for greater control of multiple rooms. 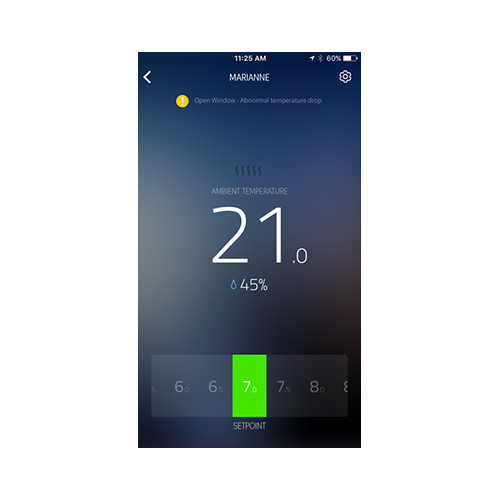 Control temperatures in bedrooms, storage rooms, living rooms, dens and more with a single app. Group rooms together in to zones (eg. bedrooms, basement) to make managing your heat even simpler. The Maestro cloud will send notifications to your smartphone in case it detects a problem such as a room where the desired temperature cannot be reached - perhaps you left a window open? 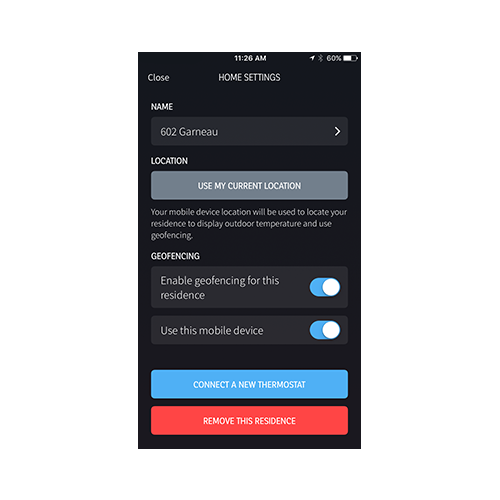 Maestro's geofencing feature knows when you leave the house and arrive home, adjusting the temperature automatically based on your needs. You can also program events such as when you’re running on a treadmill, working out or bed time. Maestro has an adjustable backlight and a motion activated screen that turns on when you approach.